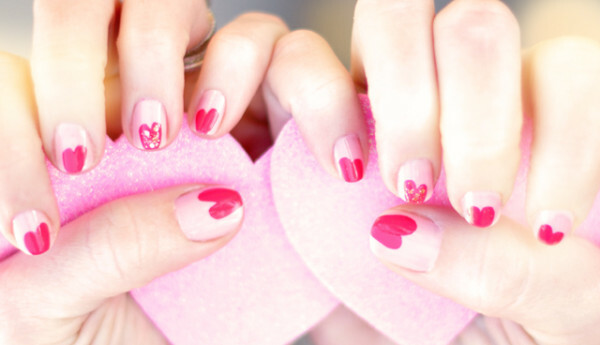 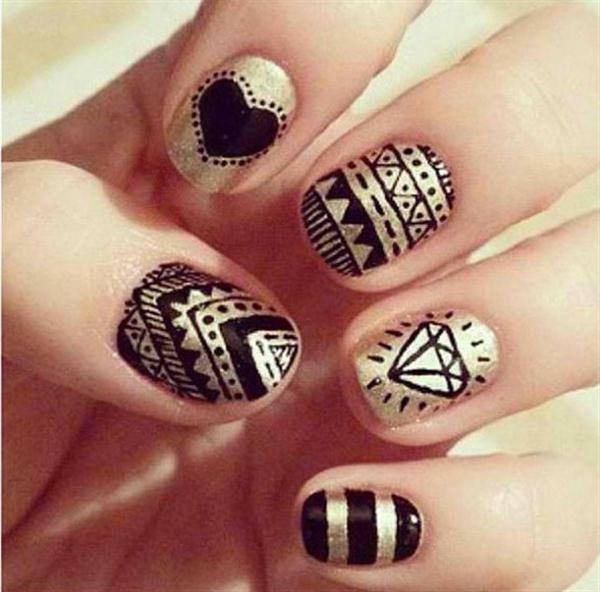 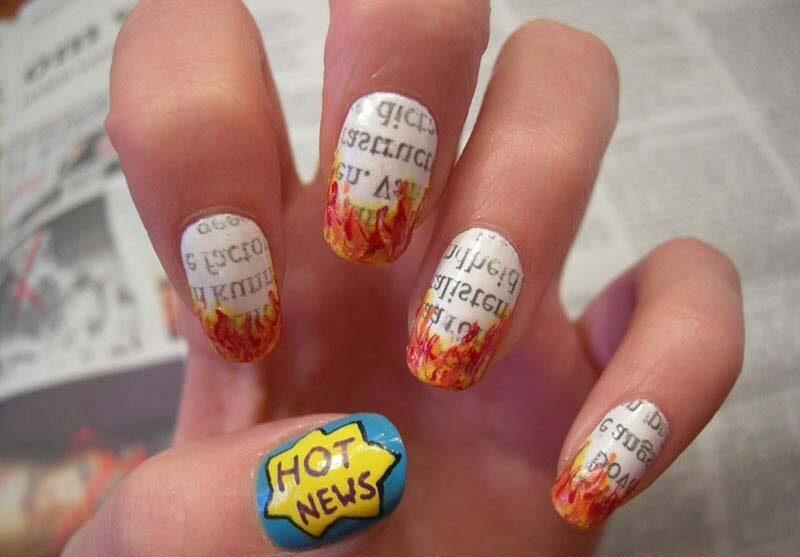 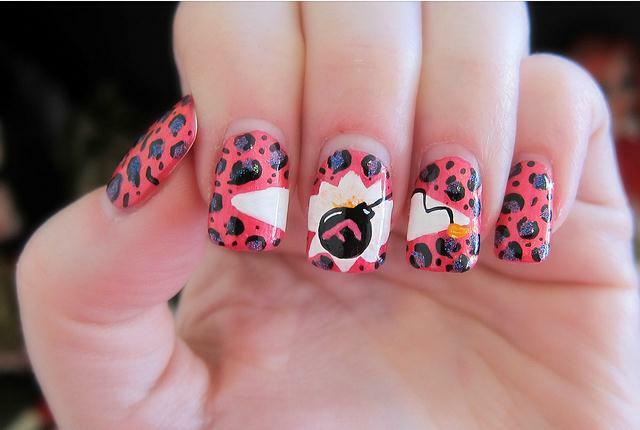 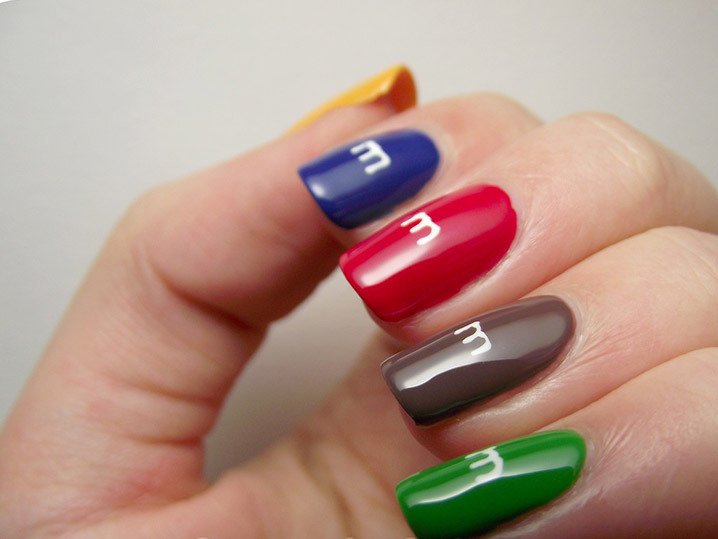 Nail designs are part of fashion for a long time. 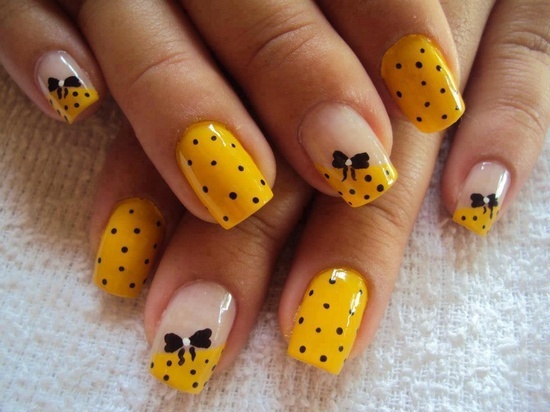 Even quite a long time ago, people especially women used different designs in order to make their nails look more appealing to people. 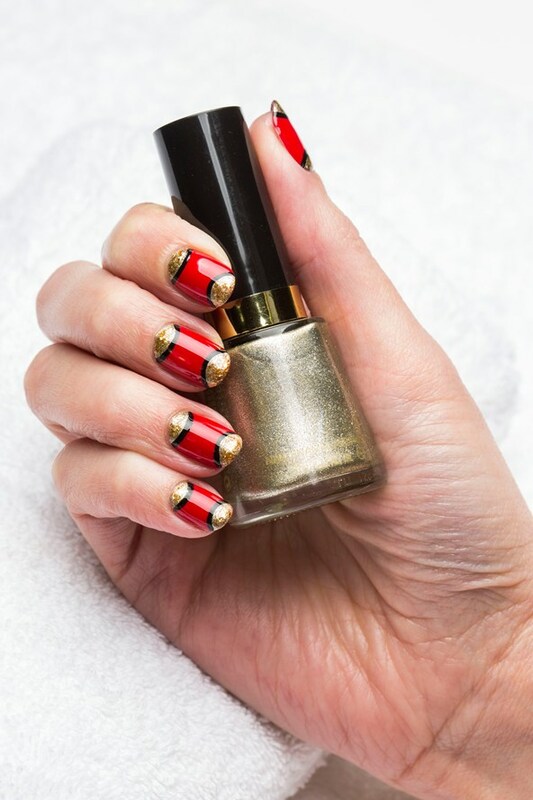 This tradition of nail designing has been carried in the current generation, and from the looks of it, will definitely continue in the future. 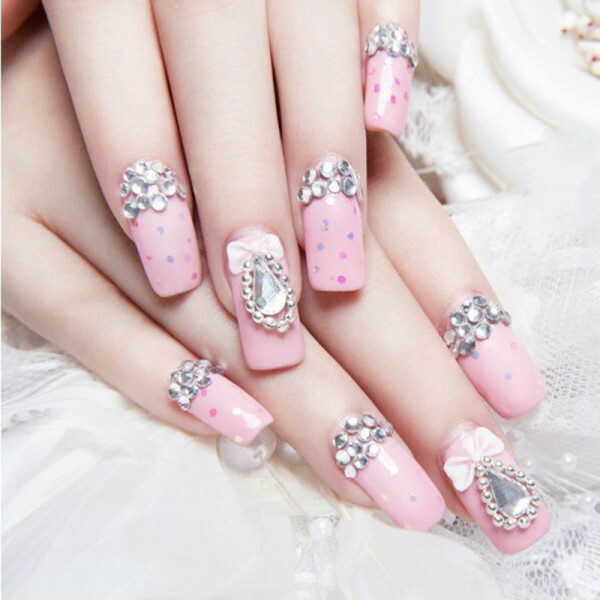 Nail designing is now carried separately or as a part of manicure process, in which several other forms of treatment of your hands are done. 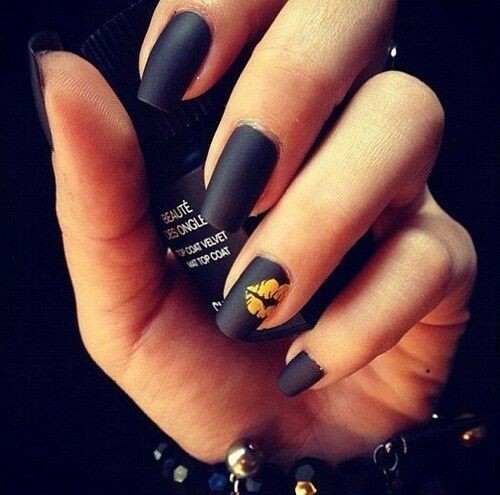 Nail designing has now taken shape as a form of art, and nail designers are paid quite a bit for these services, although many women still prefer getting their nails done by themselves. 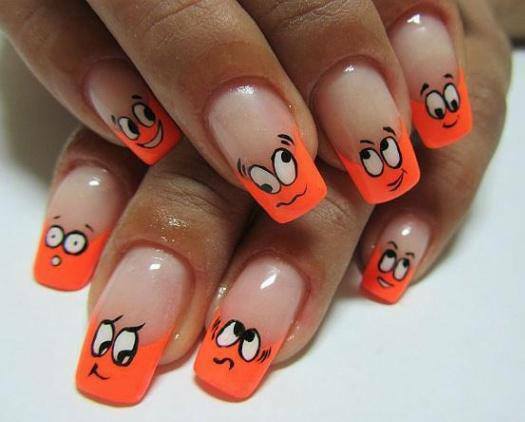 They follow some of the designing which they look in the media of different celebrities. 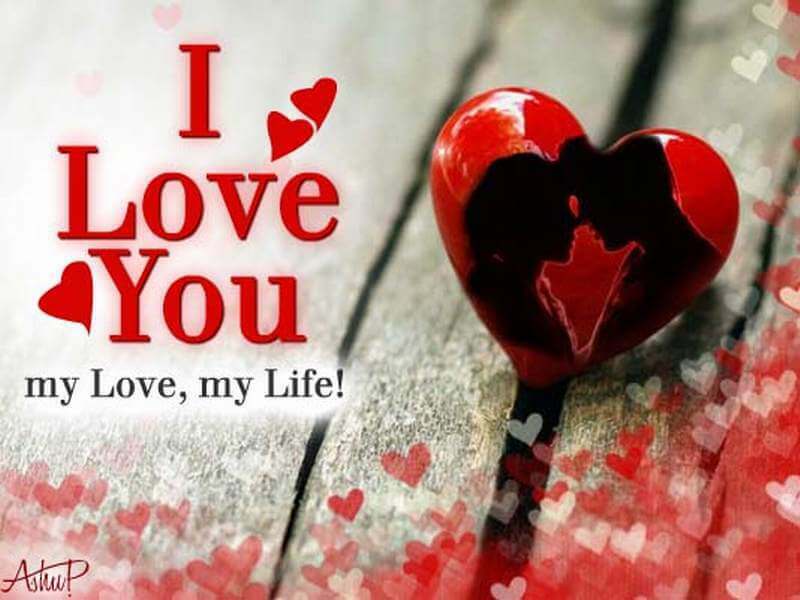 These designs are now also availed all over the internet, which from the looks of it are quite delicate and may require a professional to do them with perfection. 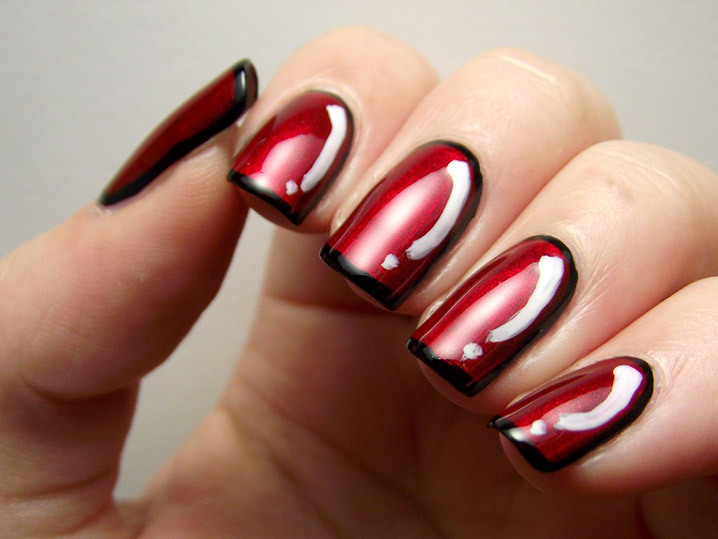 Besides the shape of the nails, the color of nails is also changed to go through with the design with the use of nail polish.